Not long ago, being the birthplace of Tipu Sultan was Devanahalli’s only claim to fame. Today, this once-sleepy village in North Bangalore is a rapidly developing suburb that is home to India’s second-largest airport. 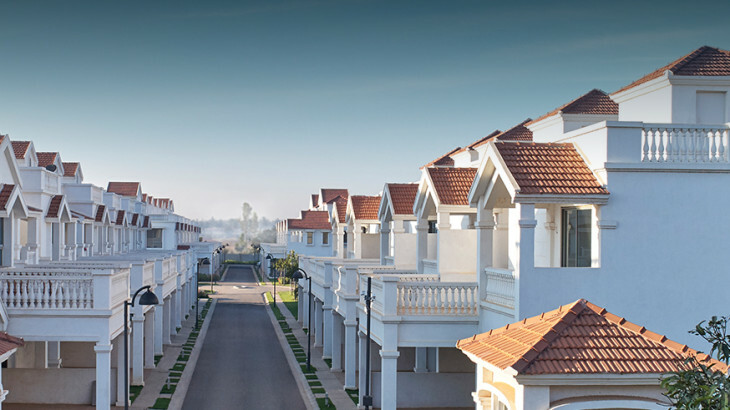 Let’s take a closer look at some of the reasons why you should invest in Devanahalli. A 2 BHK in Devanahalli will cost you less than half of what 2 BHK flats in Bangalore go for in the city center. Also, if you’re looking to buy villas or cottages in Bangalore, you might not stumble upon too many options in the interiors – at least, none that are reasonably priced. Owing to greater land availability in the suburbs, nearly all luxurious-yet-affordable cottages and villas in Bangalore are to be found in Devanahalli. Situated about 40 km from urban Bangalore, Devanahalli has emerged as a satellite township that boasts of excellent properties with modern amenities. Residential projects here come replete with a clubhouse, swimming pool, sports areas, restaurant, supermarket, and more. Devanahalli is the latest IT hub to emerge in Bangalore, the ‘Silicon Valley of India’. It’s also home to various state-of-the-art medical institutions and schools. Thanks to its well-planned infrastructure, the locality offers plenty of educational, recreational, and employment opportunities. No wonder then, there’s a growing rental demand for realty like villas, cottages, and flats in Devanahalli. The suburbs of Bangalore are noting capital appreciation at a steady rate, making Devanahalli a dream come true for both short and long-term investors. The incredibly high absorption of office space has made potential tenants plenty and easy to find. Upcoming infrastructural upgrades are also set to hike the real estate prices and rental demand in the near future. Besides connecting Devanahalli to the world, Kempe Gowda International Airport is responsible for the locality’s improved connectivity with the rest of Bangalore – The airport’s launch led to the widening of the arterial roads, providing better road access. What more? The rail and BMTC also connect Devanahalli to the major hubs of Bangalore. 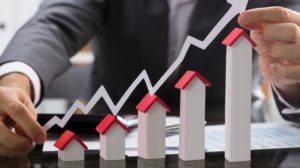 The upcoming Metro-network is expected to boost the connectivity further and fuel real estate demand, appreciating property prices by 20-30%. So, invest today to experience or rent out the best of suburban-living. Be it a stunning flat, a spacious villa, or a cozy cottage in Bangalore, Devanahalli promises not to disappoint. 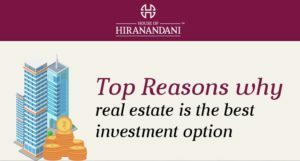 Watch this video from the House of Hiranandani to know more about Devanahalli as a realty investment destination.